Local blogger Evin came out with her first book last month. 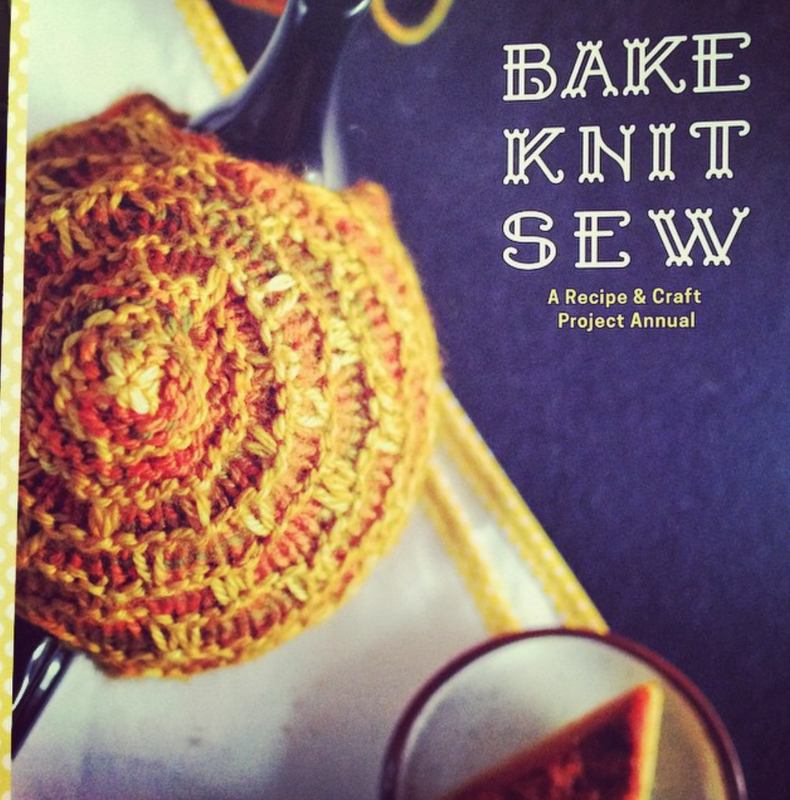 Bake Knit Sew has 13 baking recipes, 7 knitting patterns, and 5 sewing projects in a seasonal format. Many of the recipes were inspired by her own family recipes. Her book is available from the publisher and select booksellers in time for Christmas gifts. 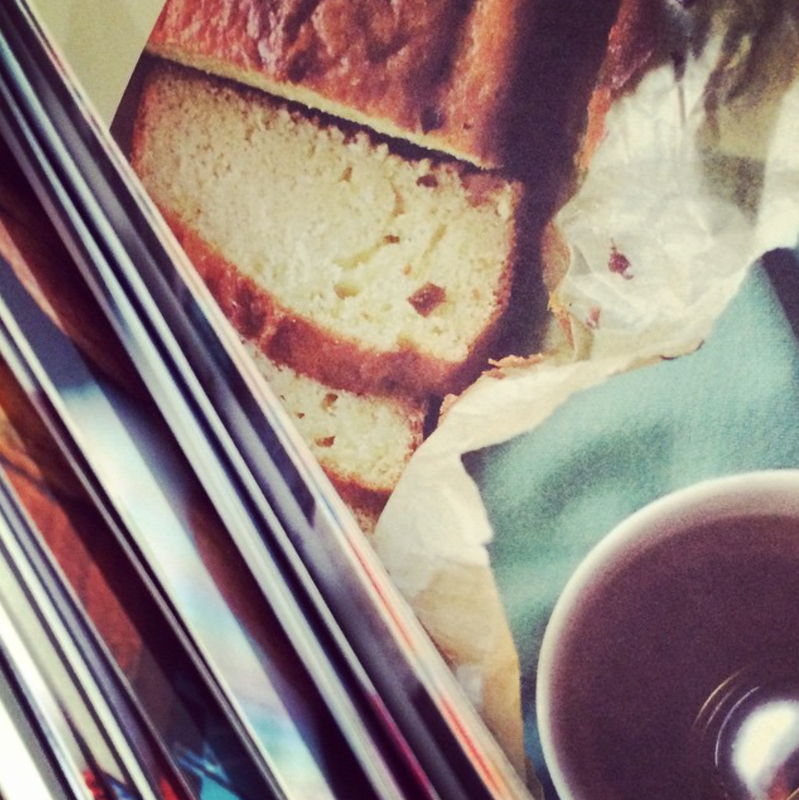 It is a delicious 86 pages of full color creativity. And like us, she values local ingredients. Her recipes were tested with local eggs, milk, honey, and cheese. And since this is part of her blog tour, if you order her book here before Monday, you get 10% with discount code BLOGTOUR. 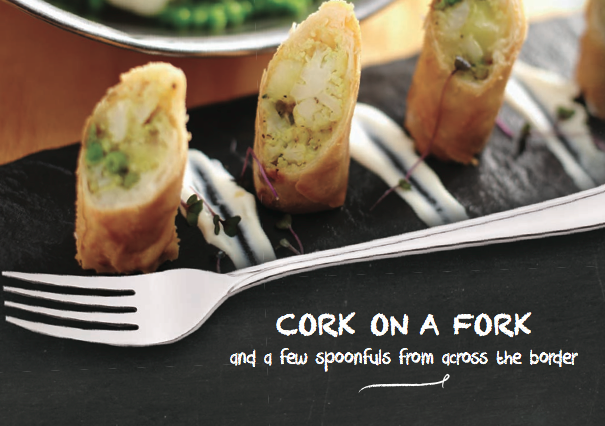 And if you're in a cookbook mood, you can also download Fenn's Quay Recipe Book for free on the restaurant's website.